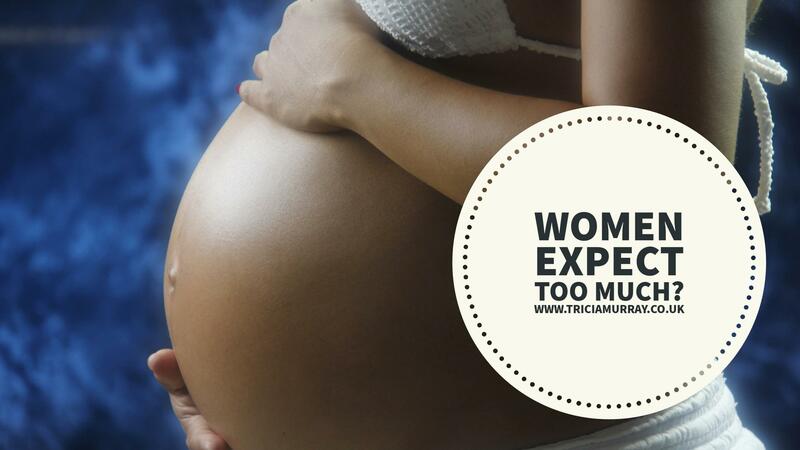 … I cannot believe what I keep hearing – women expect too much from their births!!! I really cannot agree with this. Birth plans, when well written and thought out, are invaluable. These plans are vital to birth partners as it provides clear communication about what the woman’s wishes are. It means that birth partners can advocate. It’s a fantastic communication tool. They can see in black and white what their partners wants in a time where there can be confusion and mis-understanding. And it should be an invaluable to care providers as it gives an idea of what kind of birth the women wants (see more below). More than anything what I believe truly that birth plan provides is a women the opportunity to think out all her options in her birth. It’s her tool to get whatever is whirring about in her head down on paper and really plan out all the options and outcomes. But it needs to be well thought out. So what does a well thought out plan mean? It means that the women has carefully consider what her ideal birth would be… BUT… also what her plans are for when things go off course – when there are special circumstances, in what situations she would want to consider a different birth and how she would like that birth to look. ie what would happen should labour be induced, be augmented, in what situation would she want to consider an epidural, what would happen if she required a c-section. It can include things from previous births such as – I know I found it really useful that I had my epidural when… or it can include lessons learned such as please ensure that I have immediate skin to skin and that baby isn’t weighed or cleaned until I feel ready. It should also include areas such as communication and consent and what she feels about these. Maybe she doesn’t want to make small talk for hours with strangers… maybe the birth partner can be the conduit for information – maybe they can be the person that deals with all the questions and information and filters through what the women needs to know. And what it also means that any health care professional should be able to pick up the plan and read it and get an idea of what is important to the women. The plan is to birth at home or in water at the birth centre. For whatever reason, maybe baby is malpresented… maybe something else…. The birth is going to be by c-section. And now here’s where I think health care professionals sometimes fail… if the birth hasn’t gone as mum wanted it – they totally disregard the plan. They can’t even acknowledge it. Maybe it’s because they don’t want to have that conversation. Maybe it’s because the birth is so far removed they’ve discounted it. Spend 5 minutes acknowledging that the birth hasn’t gone to plan, re-assure her that she has done amazingly well and it’s not her fault (in any way… no failed to progress etc). If you have an explanation how you have got there – then explain it in simple words. Re-assure her that she can still bond with her baby and feed (check if that’s in the plan) and work out what you can maybe do to help her still make it a birth that she wants. If for whatever reason, mum can’t hold baby post birth, then explain what’s going to happen as clearly as possible and ask for her thoughts about it or if she has any other options. Now if the plan is well written, the woman would have maybe considered what her options are for a c-section…. And whilst she maybe hasn’t managed to achieve that homebirth/water birth, she’s maybe still managed to get elements that she wanted… drapes lowered/removed, immediate skin to skin, lights lowered, aromatherapy etc. What the plan tells us is that mum has thought about her birth, that it’s been important to her and it means that once we know this, we can work with her to make it the best birth it can be on the day. Women’s strongest feelings [in terms of their birthings], positive and negative, focus on the way they were treated by their caregivers. There is nothing as certain as how uncertain birth can be – we know that. But we can plan for most scenarios meaning that you can have a positive birth experience as you can still have control over your birth. I believe strongly that a better birth experience can mean that you can enjoy parenthood as you are coming from a place of love rather than recovery. It can be better. If you’d like support to plan your birth – click here or here or here.